artfiend2131 has no other items for sale. 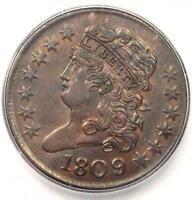 1809/6 Classic Head Half Cent 1/2C - Certified ICG MS62 (BU UNC) - $1,690 Value! 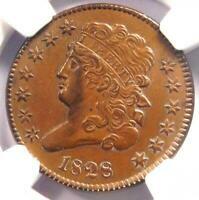 1811 Classic Head Half Cent 1/2C - NGC AU Details - Rare Date - $7,000 in AU50! 1835 Half Cent, Classic Head, Tough This Nice, Sharp Strike ** Free Shipping! 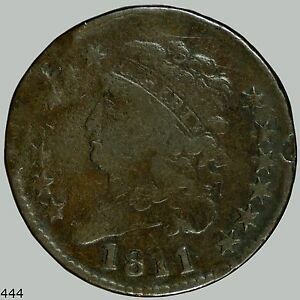 1828 Half Cent, Classic Head, Very Sharp Strike, Tough This Nice, Free Shipping! 1826 Half Cent, Classic Head, Nice Choice AU++ Early Copper ** Free Shipping!